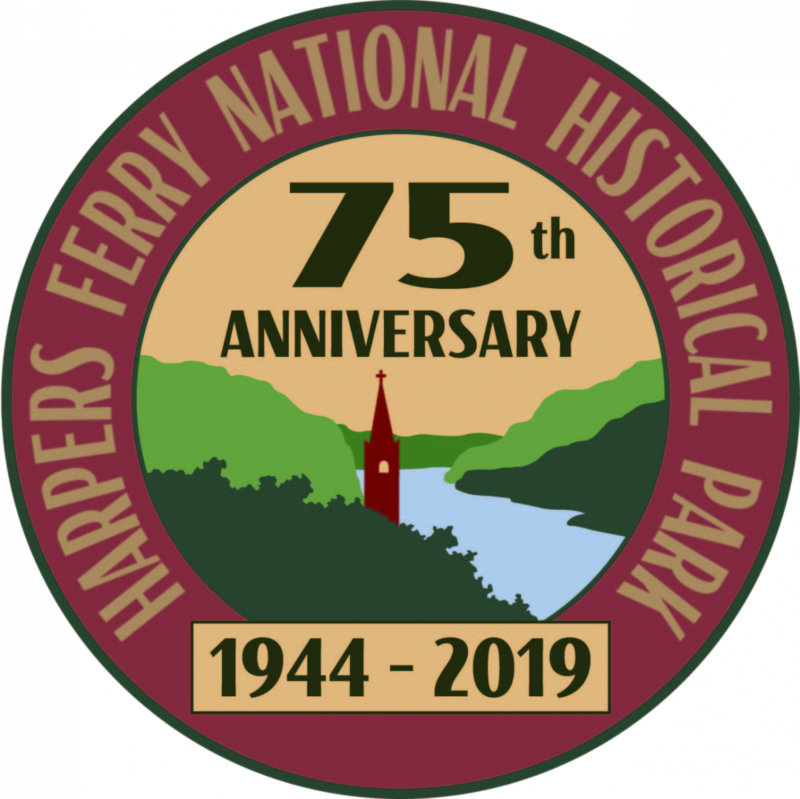 For more information on Harpers Ferry National Historical Park's 75th Anniversary, visit this page! At the majestic confluence of the Potomac and Shenandoah rivers—where Maryland, Virginia and West Virginia meet—Harpers Ferry National Historical Park encompasses 4,000 acres of parkland, including battlefields, 20 miles of hiking, and a restored historic district with exhibits and museums. 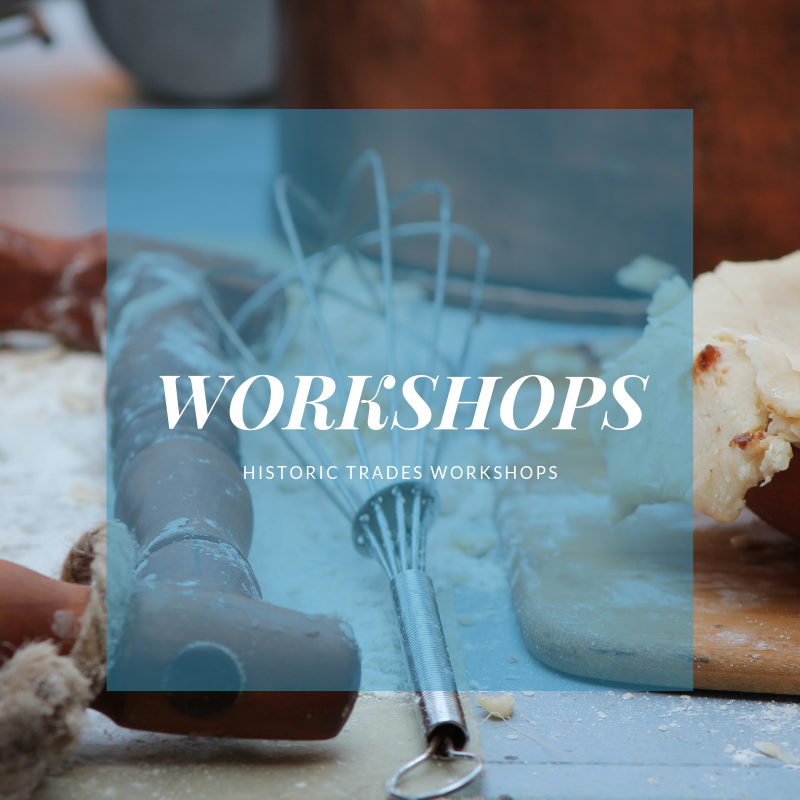 Here you can hike, bike or stroll the quaint streets, see a living history demonstration, attend a workshop, or enjoy a guided tour. Whether you like history, nature or recreation, you will love Harpers Ferry. 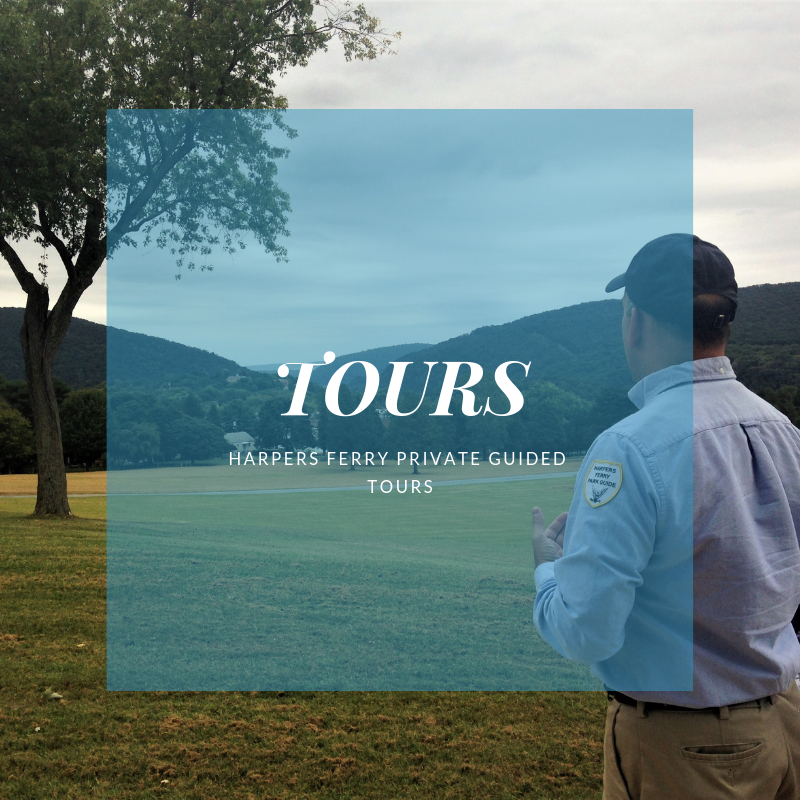 Since 1971, the Harpers Ferry Park Association (formerly Historical Association) has been committed to enhancing the visitor experience at Harpers Ferry National Historical Park. Through our product and programs, we connect visitors to the unique and engaging stories of this small American town. 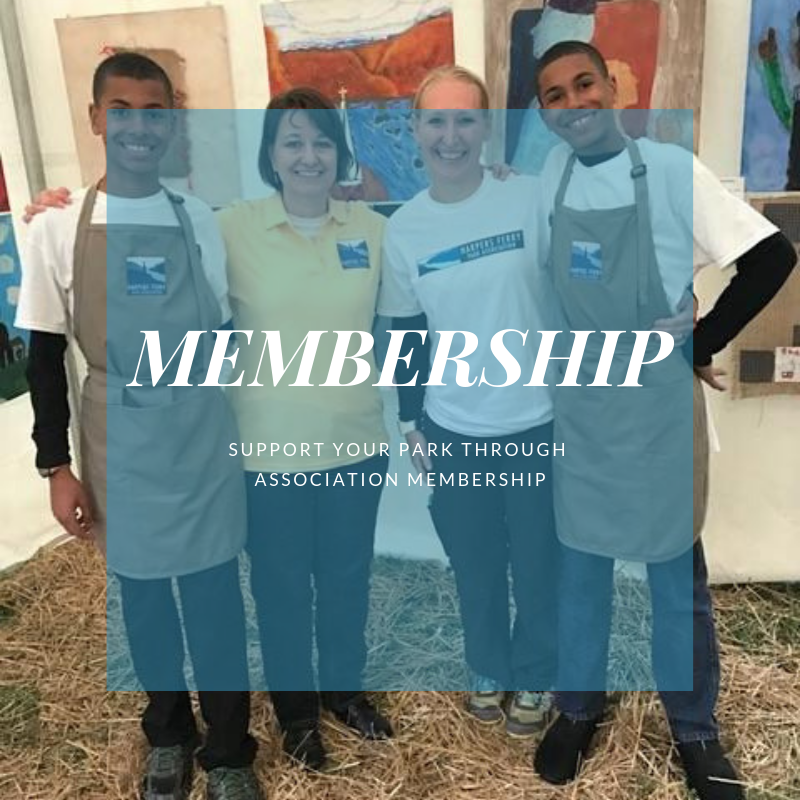 Please explore our website to discover who we are, what we offer, and how you can support this national park.